in truth, i want nothing for christmas. i feel absolutely 100% blessed this christmas to have everything i need. 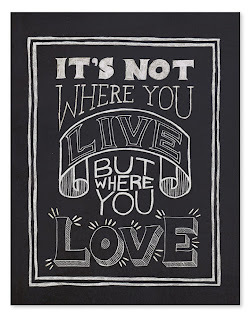 i feel like i'm coming into a season in my life where i can accept who & what i am & be content. i think that's the mark of a grown up. well, maybe not.. but it's maybe a sign of evolving as a person? who knows maybe i'm just talking out my rear-end this morning. but, like every other human being..
i have a short wish list of pretty things. i need a break from my christmas present project, and this seemed like a time-filler..
because i really don't want to mop the floor that really needs it. 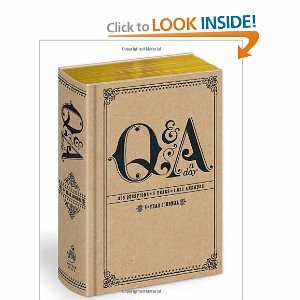 i've had my eye on this q&a 5 year journal for some time now. i have REALLY good intentions when it comes to journaling..
and REALLY bad follow through. & then space for answers for the next 5 years. i've had the same fiskars paper trimmer for probably 6 years..
it's never done me wrong, it's extremely portable & space friendly. but i'm an american crafts girl... and.. i can't help but love this thing. 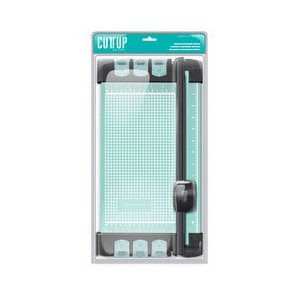 cuts paper & has multiple blade attachments that can be stored in the trimmer?! i sorta feel like a grandma with this thing on my list. 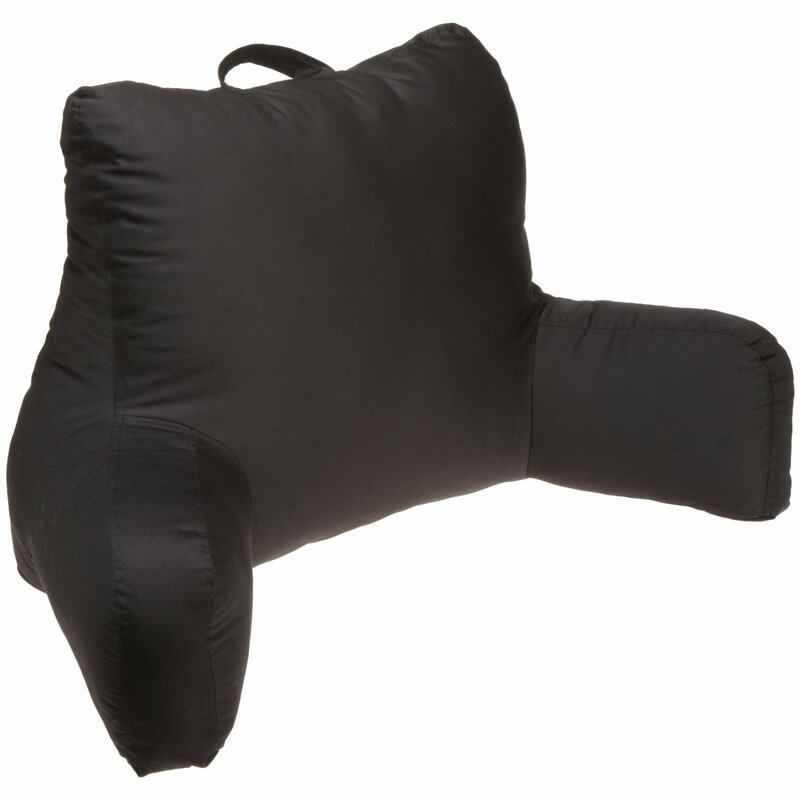 a bed-pillow. 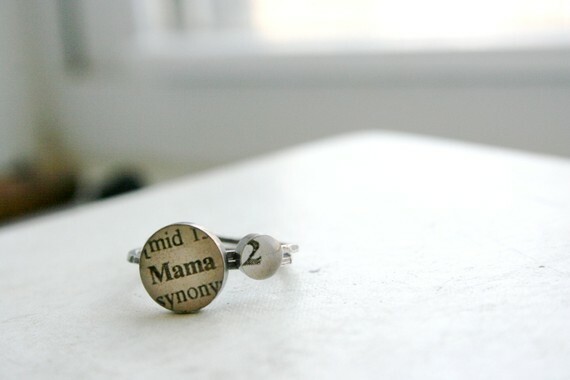 but after hours upon hours of reading this year..
i stumbled upon this little ring set on etsy over the weekend while cruising for ideas for christmas for my mom, and fell in love. i love that it's stacking & has the #2.
i love that it's made from old pages. 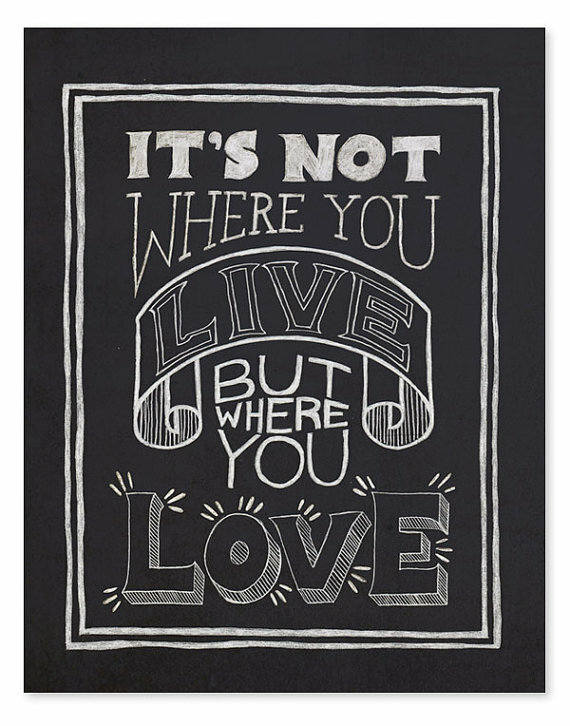 i've been collecting ideas for wall art for my bedroom the last few months..
i aiming to make most of it by hand..
but i just love this poster, and think it very well may make it's way onto our wall! anyone who really knows me, knows how much of a techie i am. i've been in love with e-readers since they arrived on the market. first the regular kindle & then the nook.. my latest affair is with the kindle fire. is still sleeping & i should really mop the floor. so i can get upset later when 2.5 seconds after he is handed his sippy cup there is milk all over the floor again. that bed pillow should be on my list too! LOL. Right now I have to steal the husbands pillow then when he needs it I'm screwed. I have the cruz tablet which runs android and came with a kindle app. It was only $99 and I'm very happy with it! 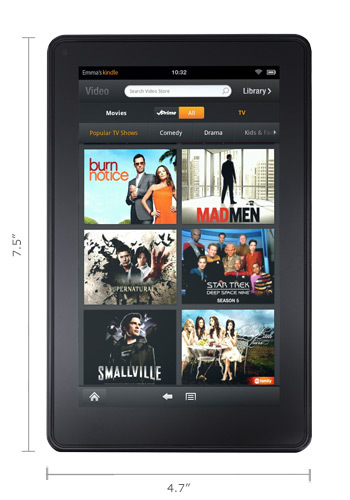 Not sure how much the kindle fire is, but the cruz may be a nice alternative for you!